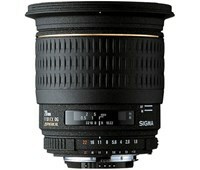 Sigma 24mm f1.8 EX DG Aspherical Macro is one of the EX Series lenses. 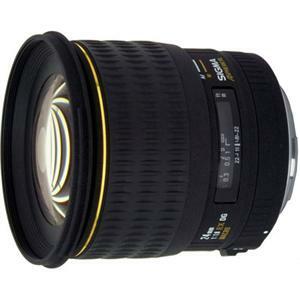 This lens has a fast F1.8 maximum aperture with macro focusing capability of minimum focusing down to 18cm/7.1inches (reproduction ratio 1:2.7). 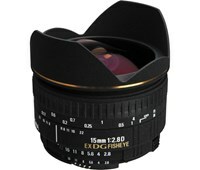 The iris diaphragm has 9 diaphragm blades to obtain beautiful out of focus image. It incorporates the floating focus system and uses two aspherical lens elements for minimising distortion and spherical aberration and astigmatism.